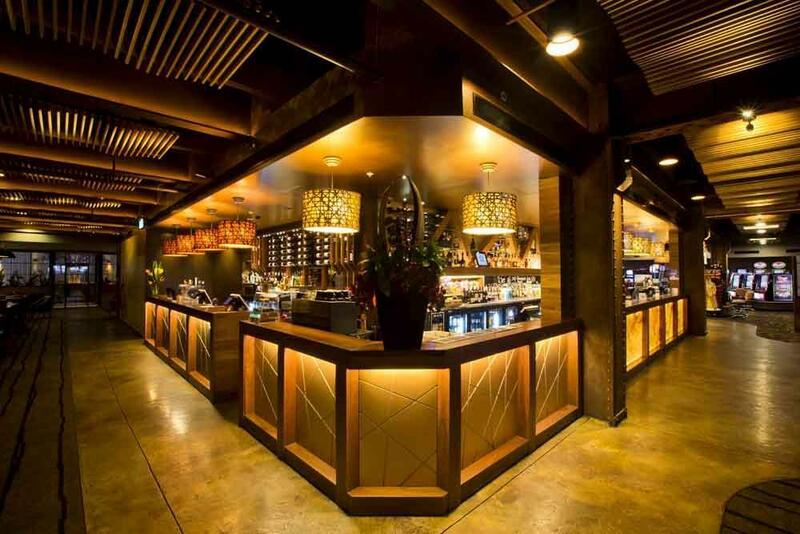 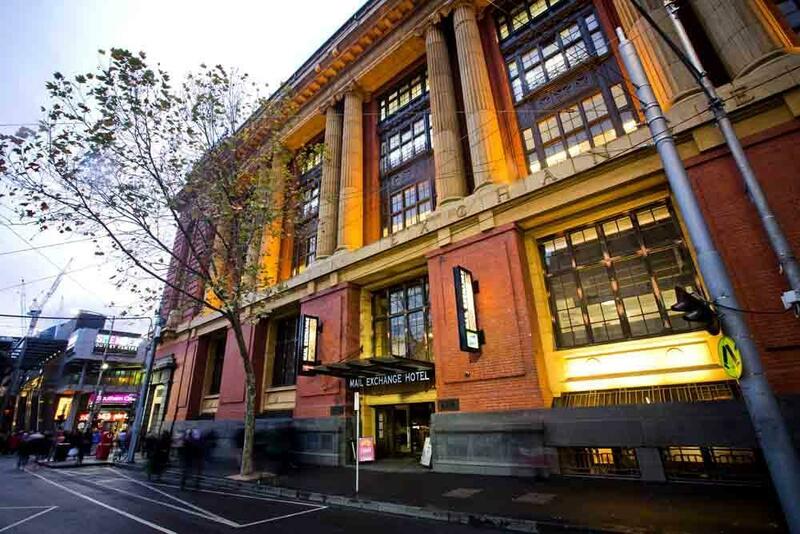 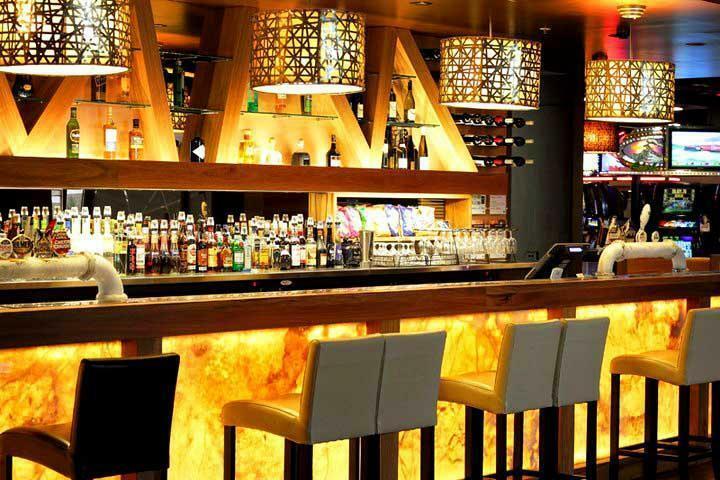 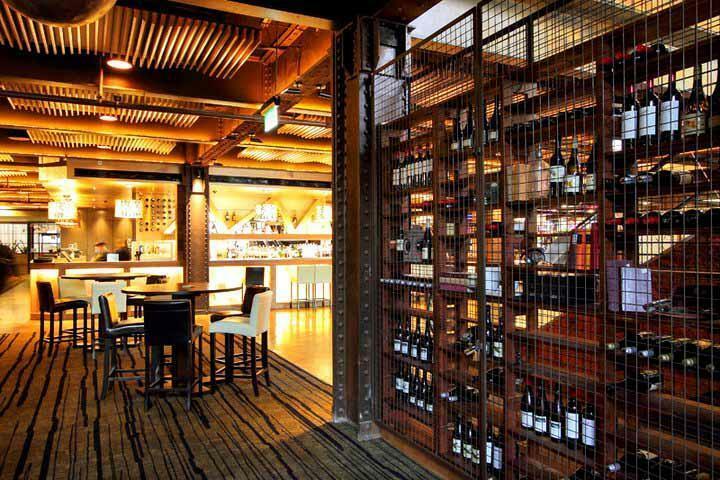 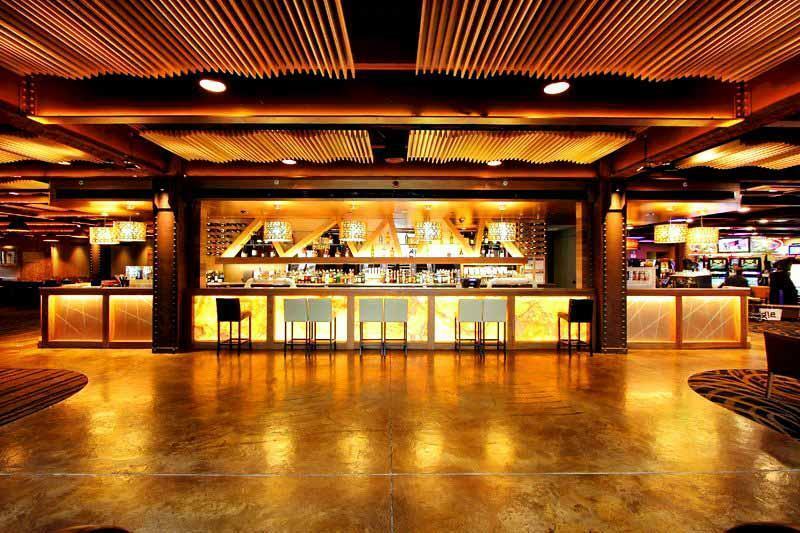 The large, central bar made from recycled timber, copper and marble dominates the entrance of the Mail Exchange Hotel and presents an outstanding yet concise selection of beers, wines, cocktails and spirits on offer. 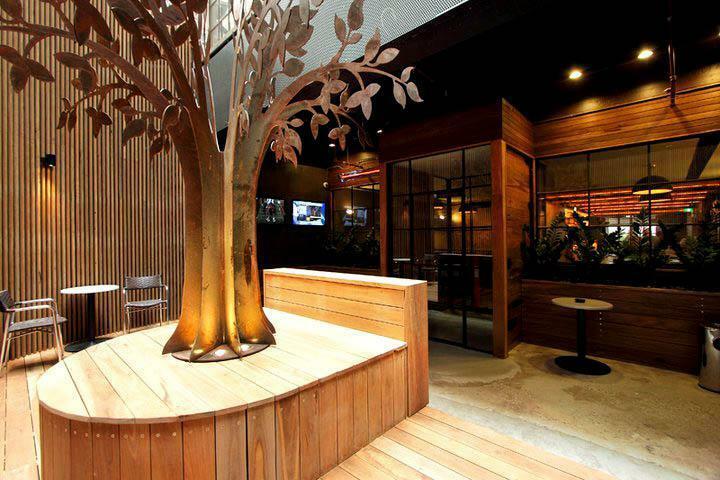 A unique feature of the Mail Exchange Hotel is the Atrium, which features a private indoor entertaining area and stunning wooded courtyard with a central tree sculpture. 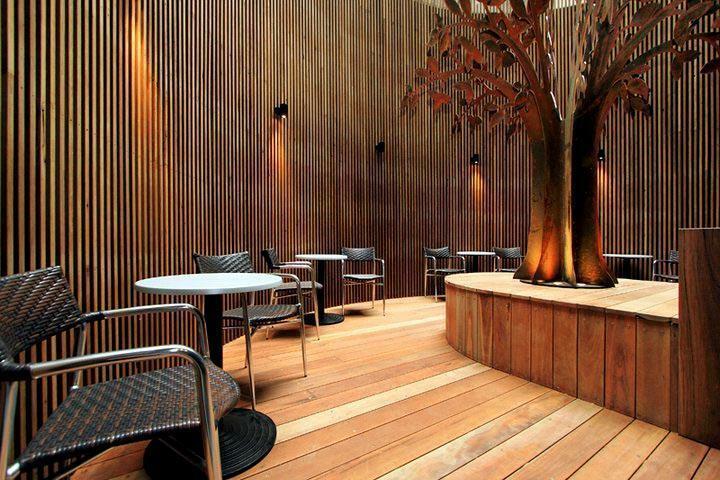 Perfect for drinks with friends on a beautiful day or balmy evening. 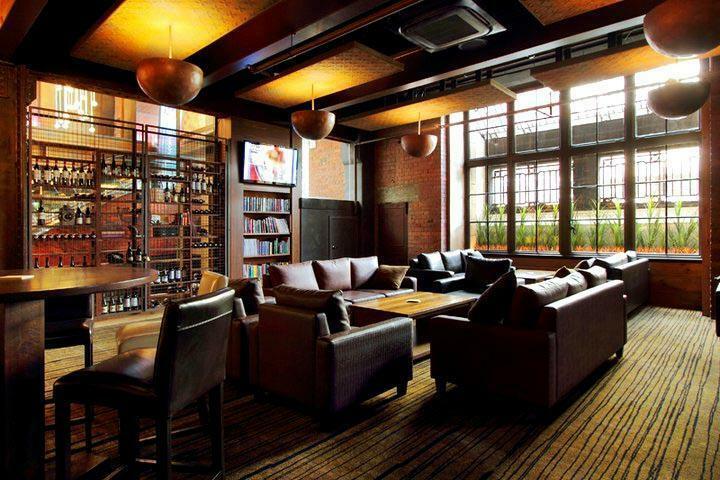 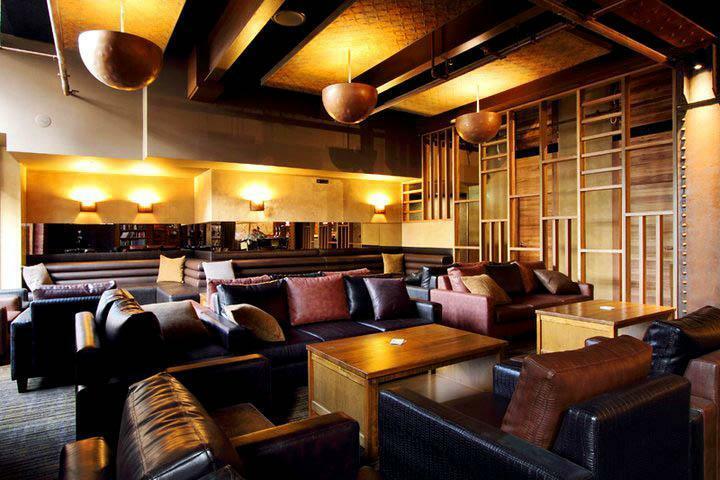 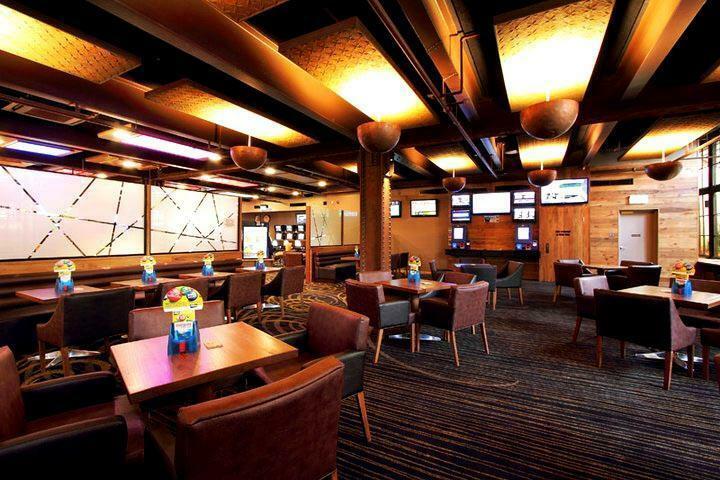 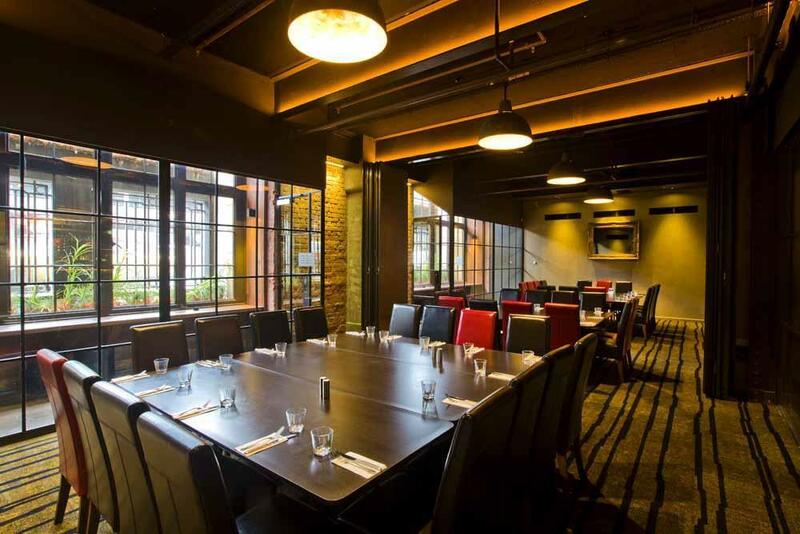 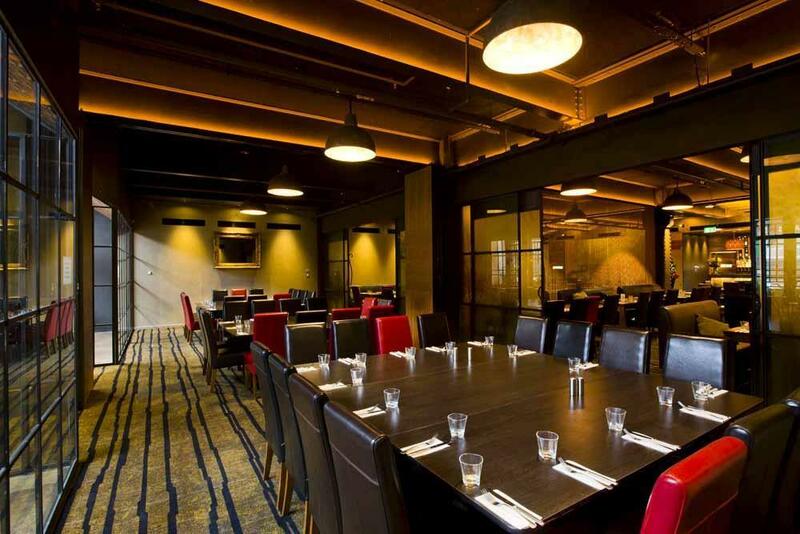 In superb surroundings, take advantage of the Mail Exchange Hotel's lounge and courtyard areas, four EBT's and dedicated smoking room.